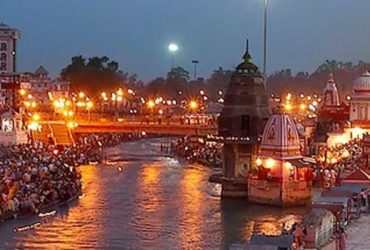 The Chardham Yatra package from Chardham Tourism in Haridwar powered by Dada Boudir Tour & Travels(Regd.) 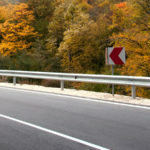 will lead you to an unforgettable excursion towards “Moksha”. 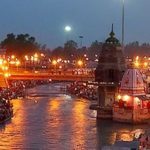 Find best itineraries that is being offered to you through Chardham Tour Package from Haridwar for complete pacification and redemption. 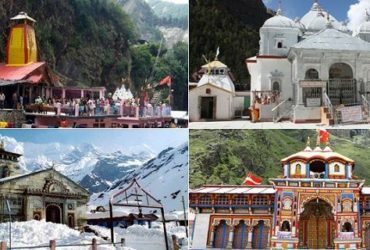 Glorifying state of Uttarakahnd renowned for the pilgrimage of Life time known as “Chardham Yatra- चारधाम यात्रा”. 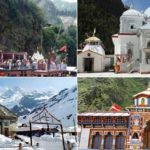 This Yatra is also renowned among the Hindu Pilgrims and world as Chota Char Dham. 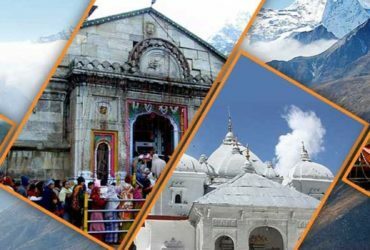 Dev Bhoomi, Tapo Bhumi, Land of Sages is among some of the names to which the state is known. 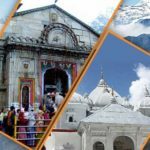 It houses numerous majestic and divine shrines, temples and places. 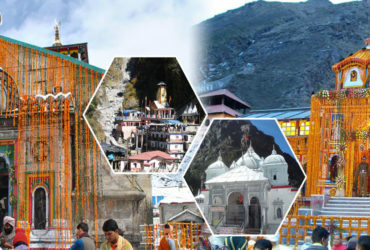 All our Chardham Tour Packages itineraries are customization. 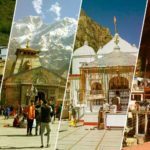 Browse through your requirements and Tour duration we show you tour packages under your budget; We constantly trying to add value to our product and continuously offering the best chardham deals to customers. 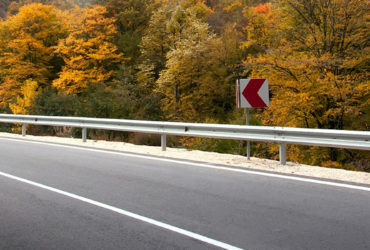 We believe in Customers Safety so assist you 24×7 hours during your chardham yatra.